Altra’s Torin Knit 3.5 is a neutral ride with a breathable knit upper, perfect for hot summer runs. 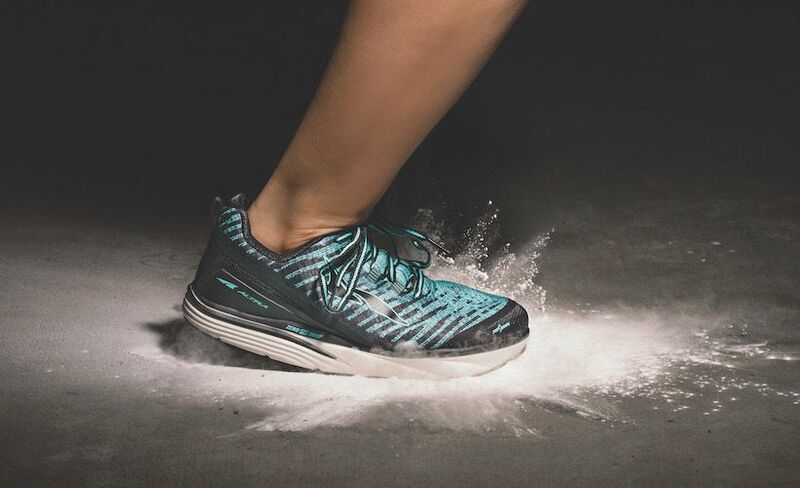 One of Altra’s most popular shoes, the Torin, has been updated with two different uppers on offer—knit and mesh—in the Torin Knit 3.5. This versatile shoe is great for short or long runs, thanks to its zero-drop profile and ample cushioning. 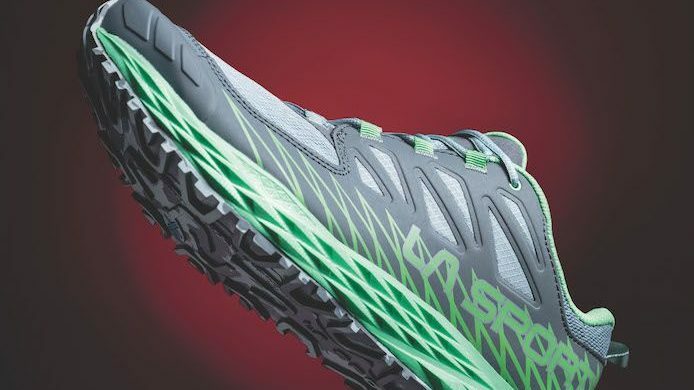 Check out some unique features of this shoe below, available now for $135 through the Altra website. The shoe is designed specifically to fit a female foot. Reinforced A-strap in the upper provides a snug fit. 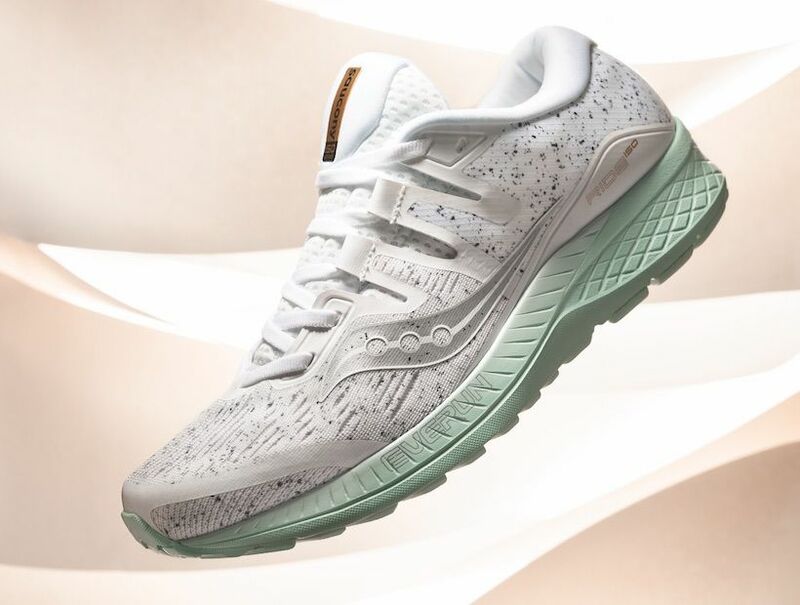 New knit upper provides a breathable material with a sock-like fit. Midsole grooves flex to give additional speed and improve performance. Zero-drop platform means a lower impact ride on your body. 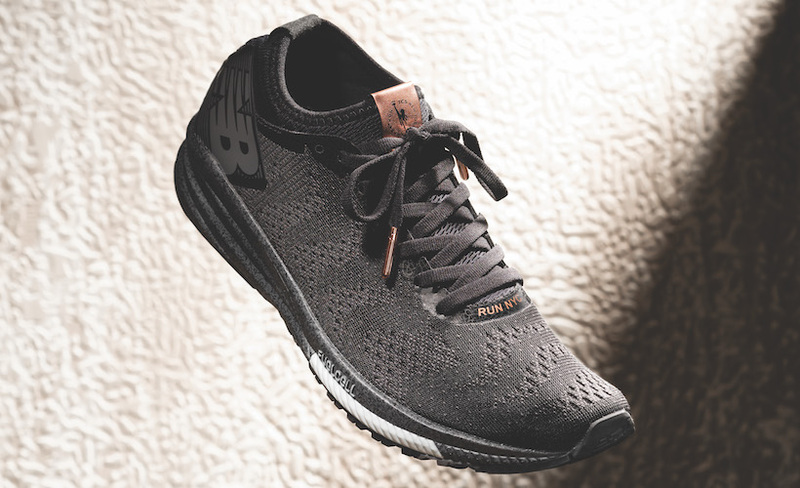 Wide, rounded toe box allows for natural toe splay while running.